A Unique Blend of a Perkins Keyboard and QWERTY Function Keys! 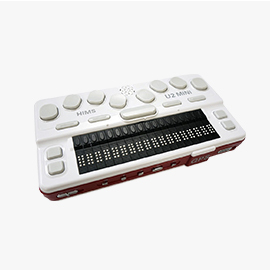 QBraille XL represents an entirely new type of 40-cell Braille display. The QBraille XL replaces the need for special keystrokes with the intuitively placed function keys found on all QWERTY keyboards. 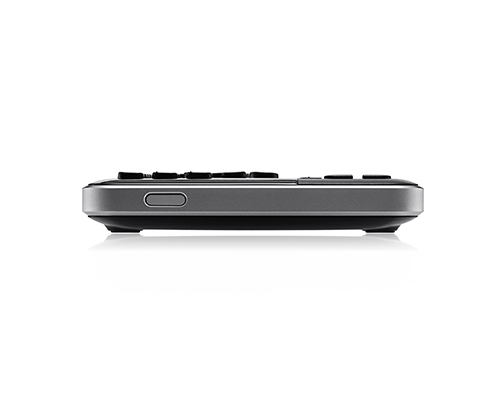 With the QBraille XL, closing an application means simply pressing the dedicated and familiar Alt+F4 buttons. QBraille XL , the best of all worlds! 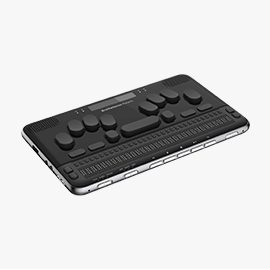 QBraille XL introduces a new innovation to the Braille display market, offering blind users their natural method of Braille entry combined with intuitive command operation through standard QWERTY keys, while offering the connectivity of Smart Beetle, the applications of Braille EDGE, and many new features. 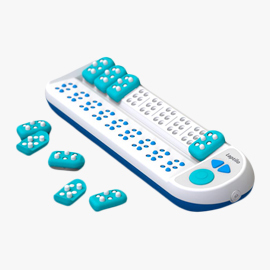 QBraille XL centers around an innovative hybrid keyboard with Braille keys at its center, surrounded by standard QWERTY modifier and function keys in their typical positions. 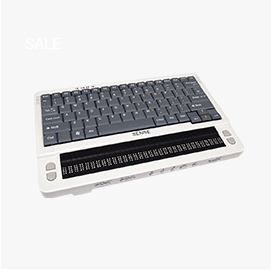 QBraille XL offers traditional Braille Terminal mode, Keyboard Mode, or Hybrid Mode for traditional screen reader operation, standard keyboard connectivity, or Screen Reader output combined with standard keyboard input. 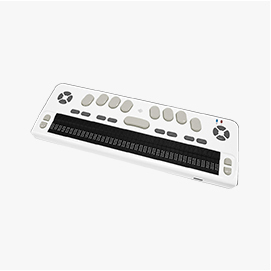 QBraille XL supports one USB and 6 simultaneous Bluetooth connections, for immediate Braille access to all your devices with a single keystroke. QBraille XL offers internal Braille translation of 17 Braille tables for Notepad and keyboard mode entry. 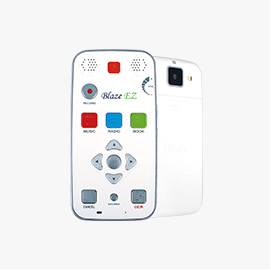 Keyboard, Braille and Hybrid Modes are compatible with Windows, Mac, iOS and Android. Enhance your productivity with QBraille XL! 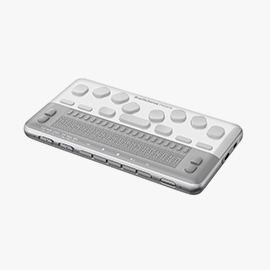 Not only is QBraille XL a unique and innovative Braille display, it also helps you manage your daily activities. Enhance your productivity with internal stand-alone applications such as Notepad, DAISY Reader, Calculator, Alarm, Stopwatch, Countdown Timer, and Calendar. 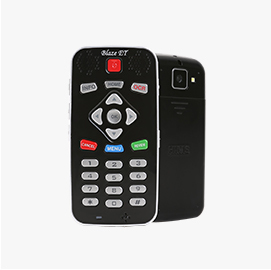 Read and save your documents, DAISY text books and Scheduler data to the SD card. You can use up to 32GB SDHC cards with QBraille XL, enough to store thousands of books and documents for reading on the go. Read Braille, text, PDF files and Word documents with QBraille’s Notepad, and create and save text and Braille files. 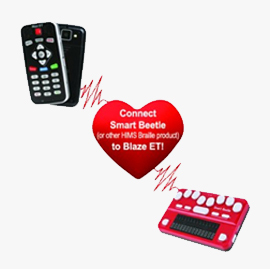 Connect QBraille XL to a computer, smart phone, or tablet via Bluetooth and stay connected throughout the day without the need for charging. 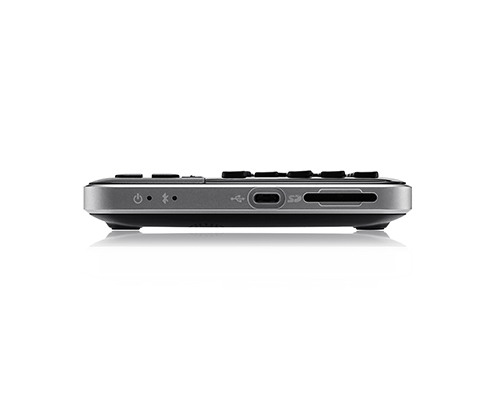 For even longer operating time, connect via USB and enjoy all the great features of QBraille XL while simultaneously charging the unit. 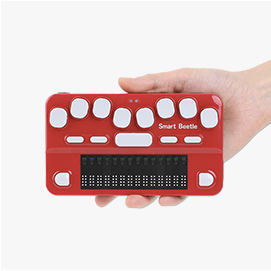 QBraille XL represents an entirely new type of Braille display, with all of the best features from our Braille EDGE and Smart Beetle, combined with a full set of “real” QWERTY controls. 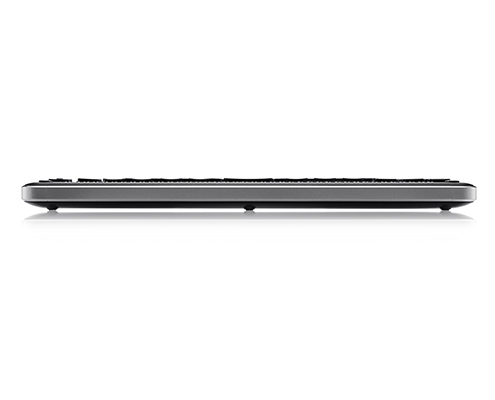 The groundbreaking combination of Braille and function keys means you no longer need your laptop keyboard, letting you get more done in less time. Use QBraille XL’s arrow keys to navigate across tables, or use the dedicated control, shift, and arrow keys to quickly select text. 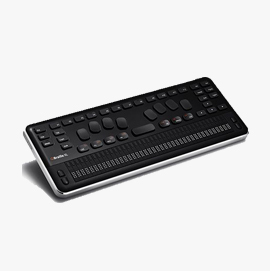 QBraille XL save seconds with every command, minutes with every task, and hours with every project. 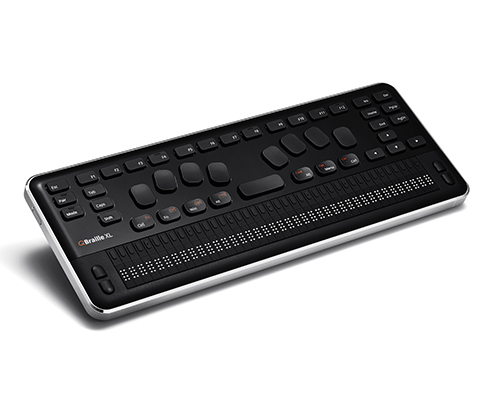 QBraille XL makes it easier than ever to multi-task like a pro. Quickly switch between Windows, Mac, iOS, and Android devices for sending emails, performing Google searches, sending a text, or using your favorite app all without lifting your hands. 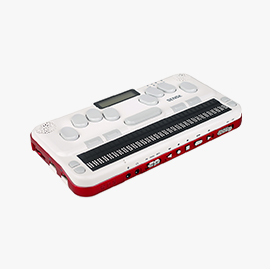 QBraille XL also includes the standard on-board applications you know and love, and offers 6 Bluetooth channels and 1 USB connection.